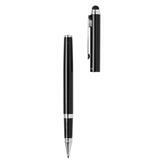 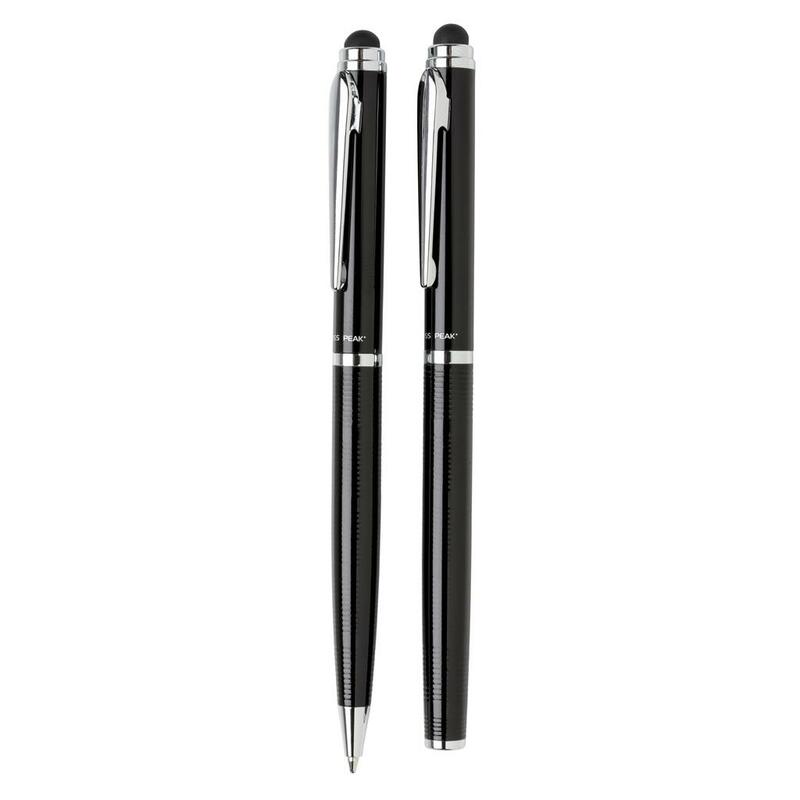 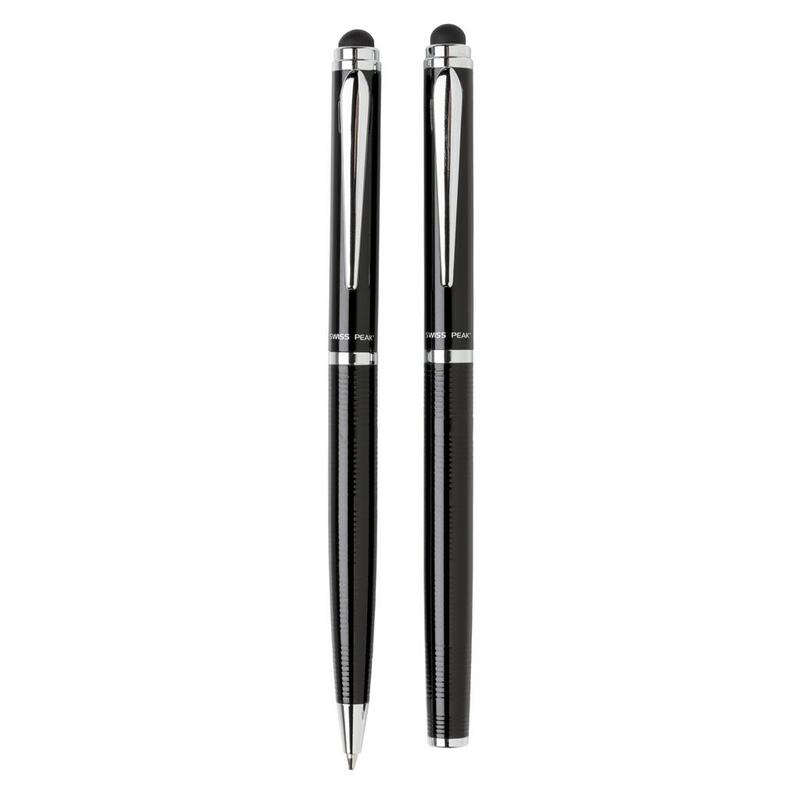 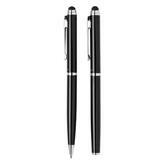 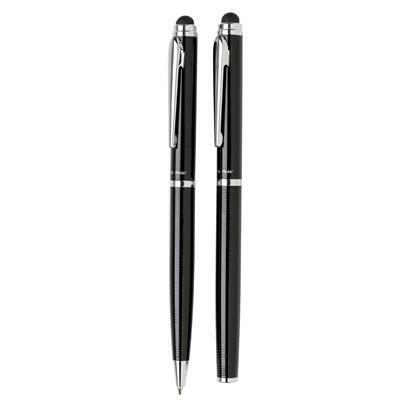 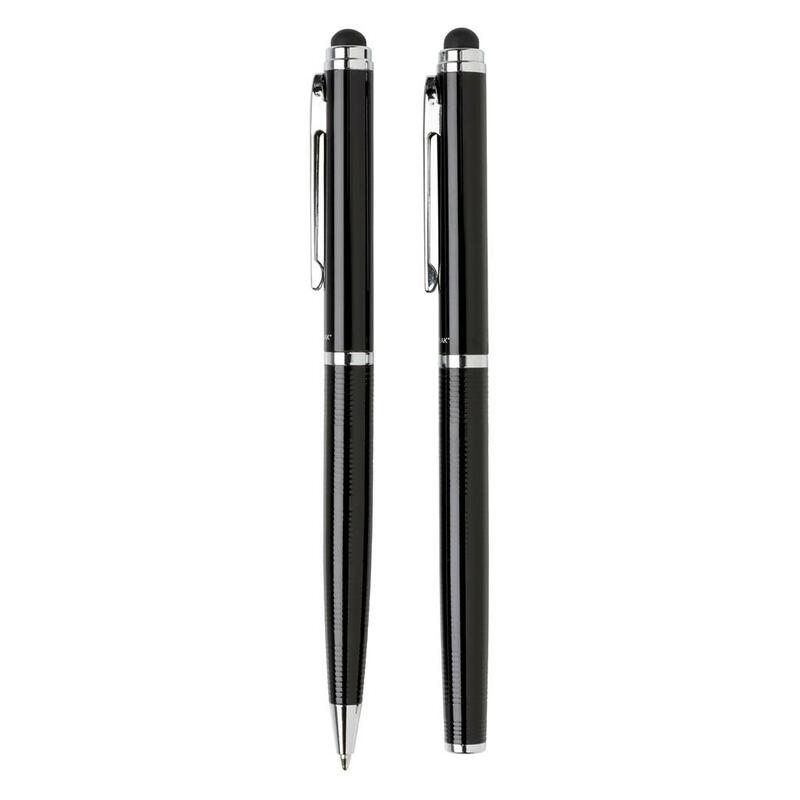 Stylus ballpoint pen and stylus rollerball gift set. 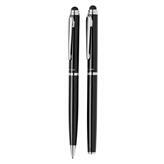 Exclusive design with beautiful lined barrel pattern and a dedicated place for printing your decoration. Incl. 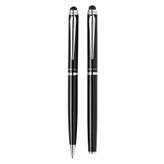 Swiss Peak Tube giftbox.